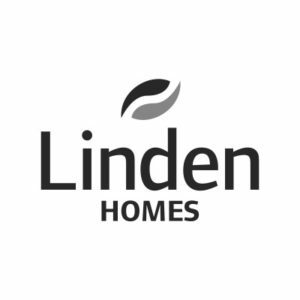 We have worked with Linden Homes on a programme of national Public Affairs for the past six years, providing political advice, stakeholder engagement and policy support to help raise its profile amongst decision-makers and influencers and meet its business objectives. Achievements to date include meeting nearly 50 MPs in constituencies across England since 2011. High profile visits include David Cameron, Boris Johnson, Nick Clegg and Vince Cable, as well as several housing ministers and secretaries of state at the DCLG. Following the visit from Prime Minister David Cameron MP, Linden Homes’ Chief Executive was invited to Downing Street to meet with the Prime Minister’s Housing and Planning Advisers. The team is innovative and creative with their PR campaign ideas, ensuring not only strong media results but strategic direction that delivers against our business objectives, which is ultimately to deliver sales. The team has truly invested in our account, ensuring detailed knowledge of our positioning in the market. This, coupled with impressive media relationships on a local, national and trade level ensures our brand is front of mind.